Well the Cherry Blossoms were here… and now they are gone. Would they be as beautiful if they stayed year round? Philosophical musings aside, David and I went to a Cherry Blossom Festival on April 5th with some friends from Uijeongbu. It was great fun, except the weather was not as nice as we hoped. The festival was not quite what I was expecting and I did not want to be one of those people taking hipster pictures of the cherry blossoms. This meant hardly any pictures of actual flowers but I got the interesting stuff! I let the pictures do the talking. 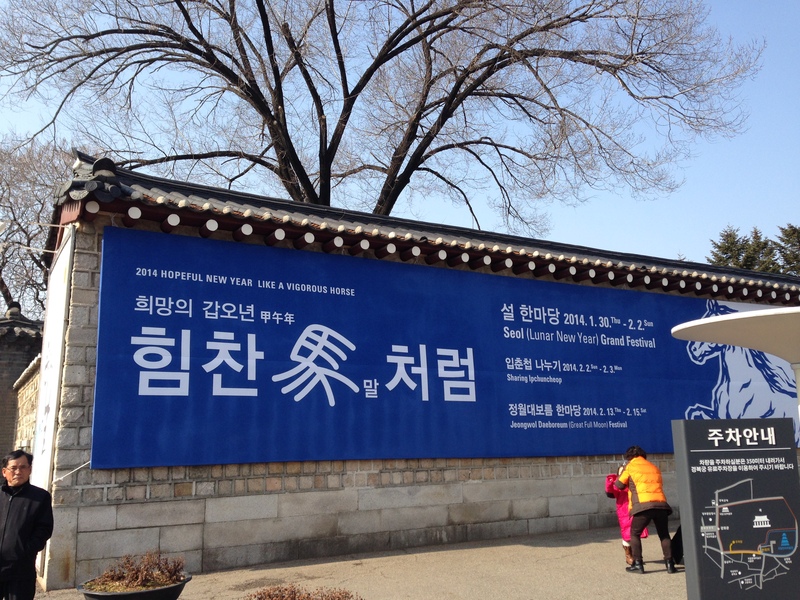 This weekend brought us what is probably the most significant holiday in the Korean calendar, the celebration of the new year. 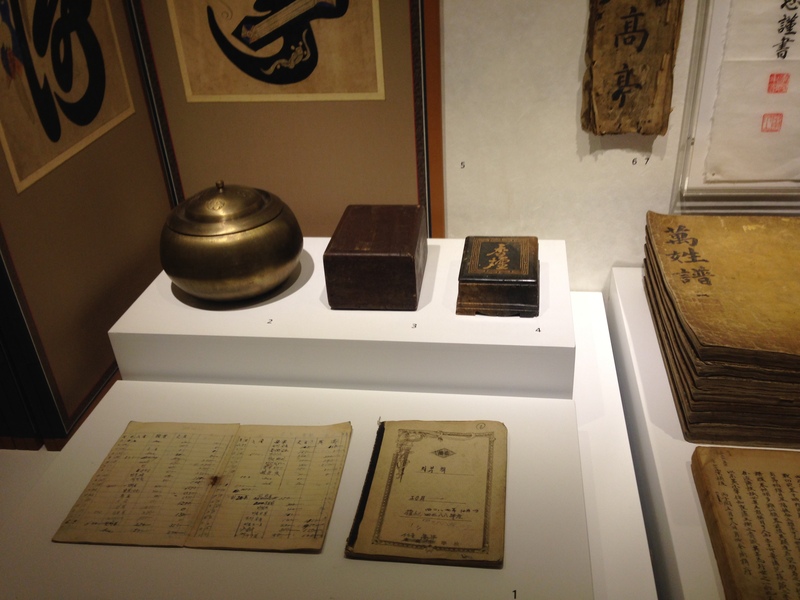 For those of us not regularly engaged with East Asian lunar calendars, the new year celebration is typically confined to a raucous New Year’s Eve and a more subdued New Year’s Day, after which the party sort of runs out of steam. 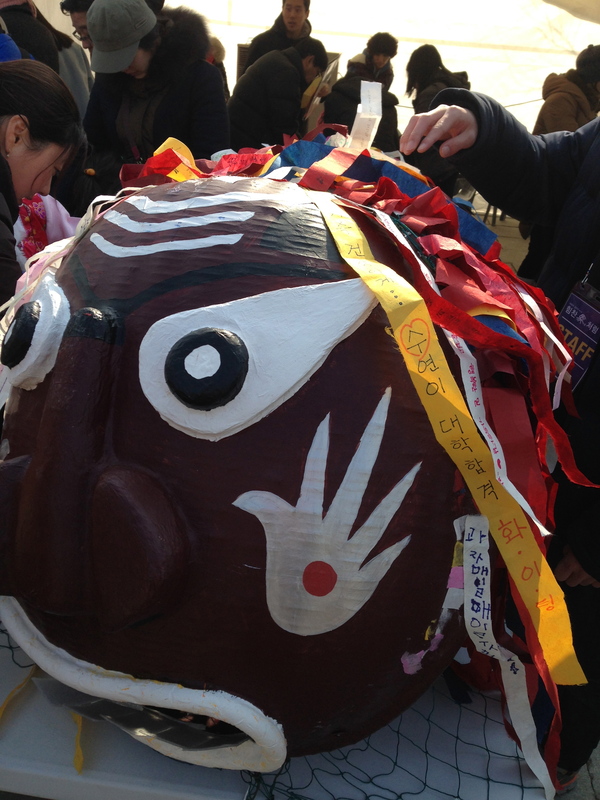 In Korea, the festival of Seollal lasts for three days: the day before, the day of, and the day after the turning of the year. With a long weekend and so many sights to see, Tara and I decided to hop aboard the train on Thursday (the first day of Seollal) and see what was going on in the capital, Seoul. 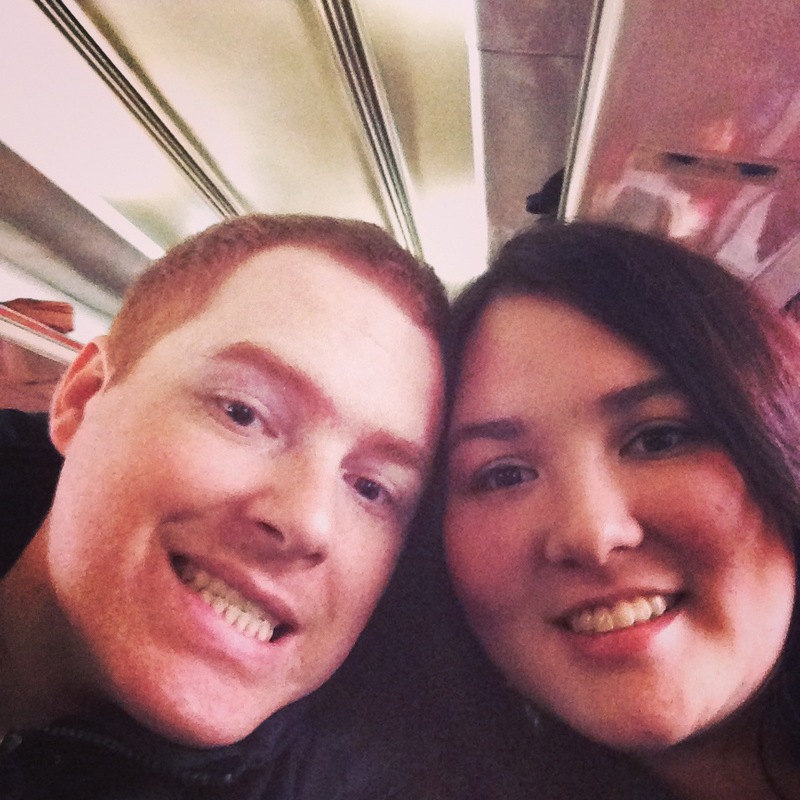 Trains make us very happy, you see. We spent that first night with our friend Drew and his wife. They live outside of Seoul, but had plans to go out to the countryside the next day. I wouldn’t say it felt like a New Year’s Eve, but there was a lot of alcohol and pizza, and that’s good enough for me. Incidentally, this was the first pizza we’d eaten since arriving in Korea that tasted like an actual American-style pizza: the salt, the grease, all that good stuff. I guess you just need to know where to look. 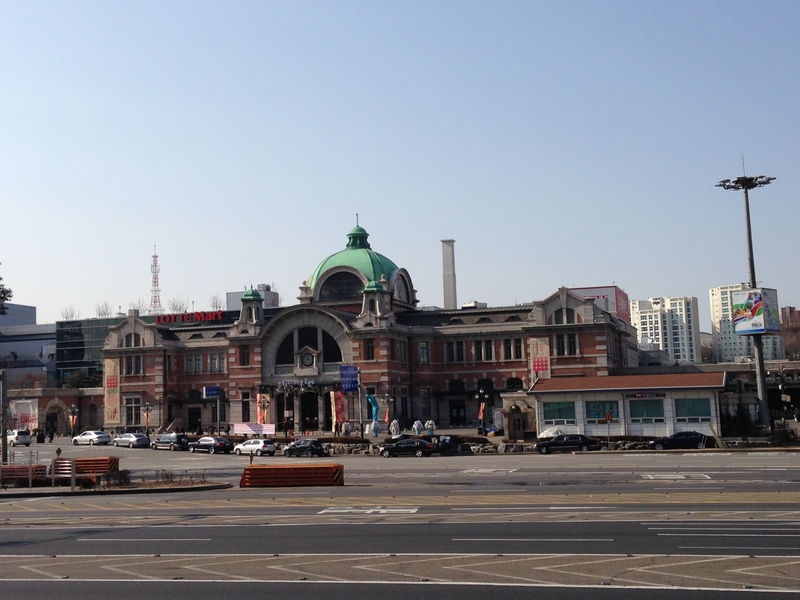 The next morning found us back on the train, and we finally arrived at Seoul station, in the heart of the capital city. Though the weather has been cloudy-to-rainy all week, we were lucky to find a bright sunny day in Seoul, and luckier still to have accommodations ready in walking distance of the train station. This is not the train station. I’m not sure what it is, actually. But it’s right next to the train station and it looks prettier. 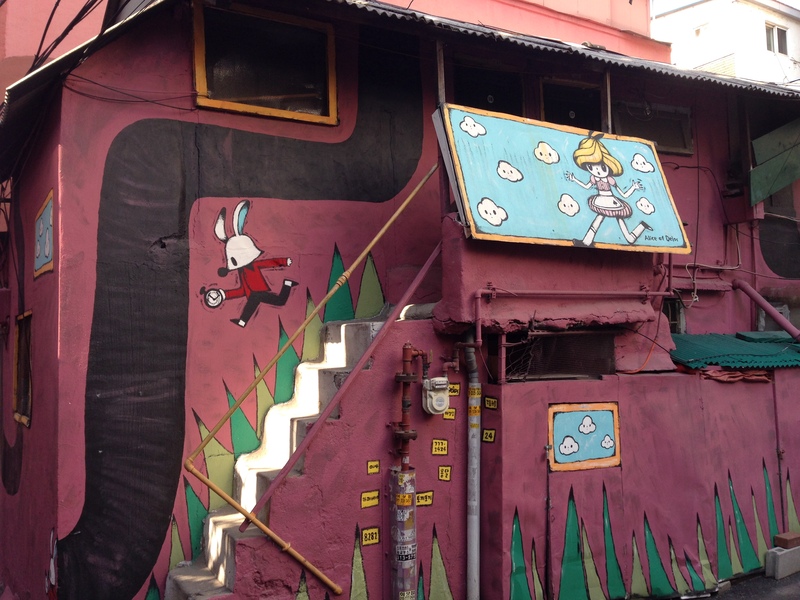 Our hostel, Gom Guest House, was tucked back in an alley frequented by cats and blessed with some lovely wall art. We stayed just long enough to drop our bags in the room and get our bearings with a map of the city, then went out to hail a taxi. The view from our front porch, sort of. Our principal stop for the afternoon was the grounds of the Gyeombokgung Palace complex, the historic seat of government in Korea, now a sort of museum park. Most of the original buildings were destroyed during the colonial period and the Korean war, but many handsome reconstructions now exist, alongside more modest representations of traditional Korean life. The house is a sort of hollow square, with a central courtyard exposed to the sun (or rain, as the mud attests). Typical 19th-to-20th century stores on display. 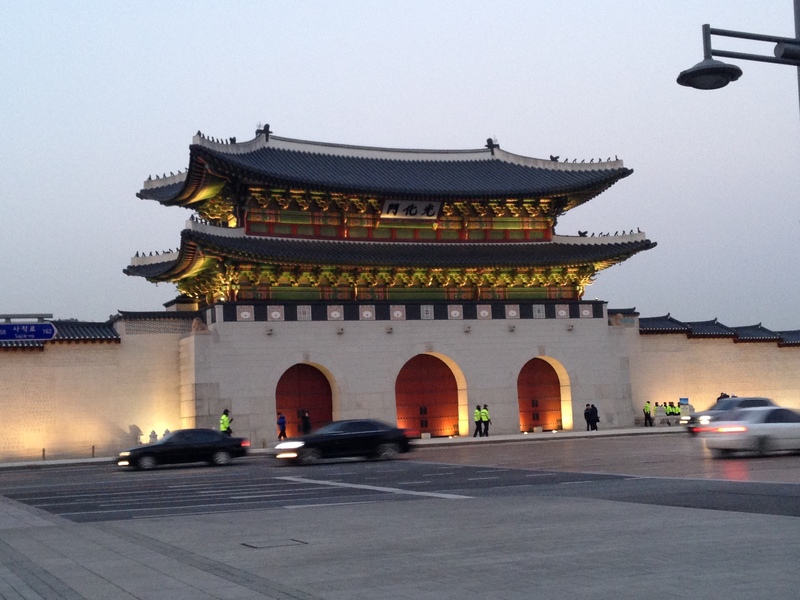 Gwanghwamun, the main gate of the complex, looking very nice after a recent reconstruction. A frozen pond, though the heat is finally beginning to return. One of the craft tables was set aside for people to write wishes for the new year on paper tape, then attach them to this gorgeous creature. Our contributions are attached somewhere on his rump. Other exciting demonstrations at the festival included a traditional lion dance (with fake lions) and a display of falconry (with real falcons!). I don’t think either of these have much to do with horses, but that probably isn’t important. They’re fun, and they make the crowd happy. A word about the crowd: we were told beforehand by Drew and others that Friday would find Seoul in a somewhat depopulated state. Seollal is traditionally celebrated with family, and for many people in this megalopolis “family” is located principally out in the countryside. 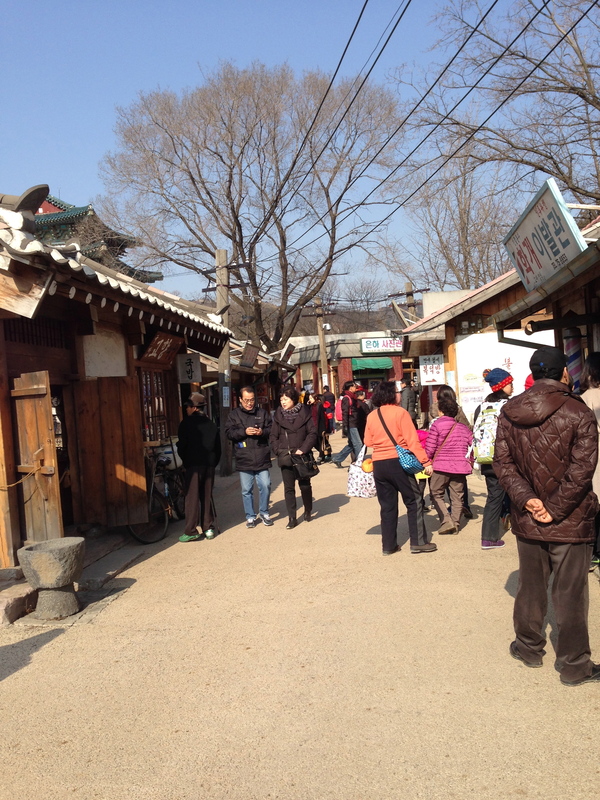 As a result, more people tend to leave Seoul during the holiday than come here, and parts of it seem almost deserted. But let’s be honest: Seoul is a city of ten million people. Deserted is clearly a relative term. For all the people who elected to stay in town for the holiday, various national museums were open free of charge. 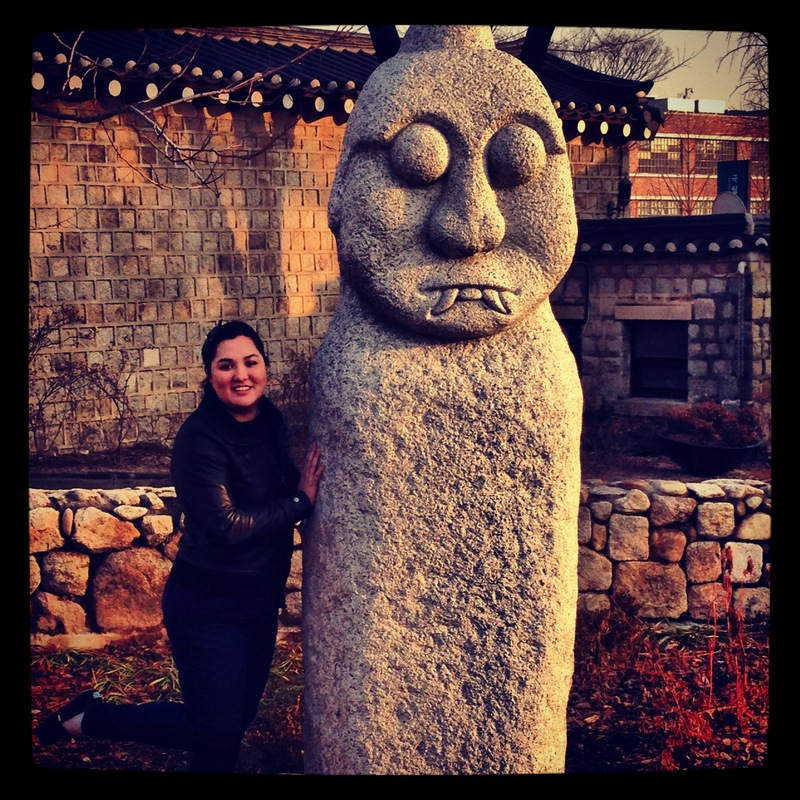 So Tara and I took advantage and checked out the Korean National Folk Museum, to learn about traditional family values, life in the Joseon period, and of course horses. 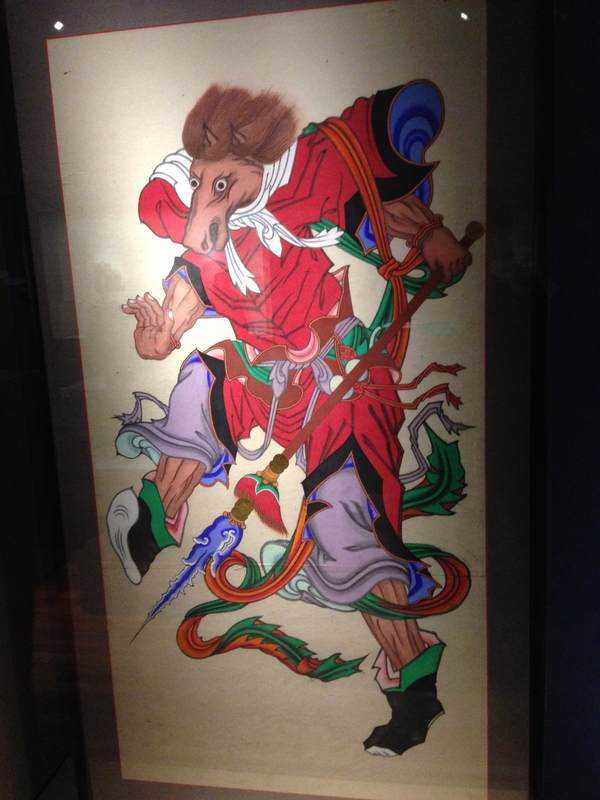 I would be remiss in failing to mention this magnificently horrifying horse man. The square block in the middle is a pillow. It is made of wood. Think on that. Also open for free was the Museum of Modern and Contemporary Art, which was probably about as different from the folk museum as you can get. But that’s to be expected! Tara strongly prefers modern art to the traditional stuff, but I find a certain charm in old-fashioned things (because I am basically an old person in disguise, I guess). The hour growing late, we returned to the Guest House for a quick nap. Around eight o’clock, we set out again for the famous Itaewon district, a haven for foreigners within the confines of Seoul, where familiar American restaurants and stores predominate, and many rare items may be found in places like Los Amigos. Yes, my friends, they have Mexican food here. It is not great Mexican food, but it is burritos and salsa and it’s probably the best you can do here. It also costs an unholy fortune: two entrees, a margarita and a beer amount to 52,000 won. Brutal. We ran into our friend Reagan from Korea Tech as we passed by a coffee shop; unsurprising, as Itaewon beckons to foreign residents from all over the country, and with so many natives out of town for the weekend they sort of have the run of the city. But after a little stop at Baskin-Robbins, Tara and I decided we were too worn out to be taken in by the bright lights of the club scene. We hailed another cab and went back to the hostel for some sleep. 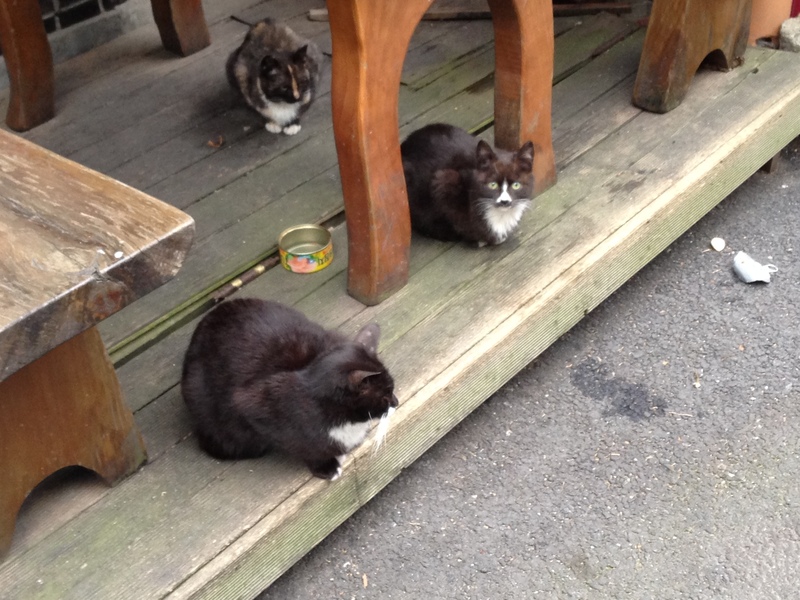 The neighborhood cats, wanting none of our company. The next day, we did a little shopping at the mall by the train station, and had ourselves a good-ole’ American meal at McDonald’s before taking the train back to Cheonan. 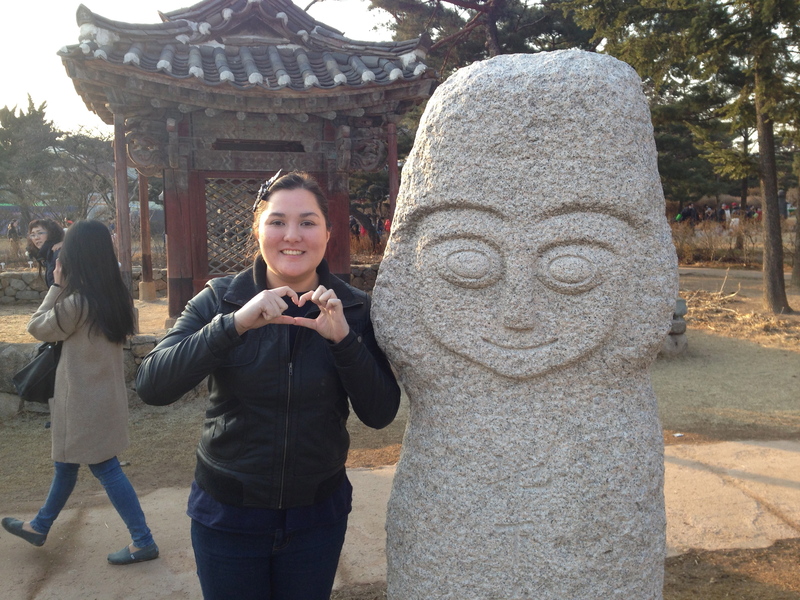 Over all, our impression of Seoul was extremely positive. In the coming months, with a little more travel savvy and a lot more won in our pockets, we’ll be sure to return and experience the city in its fully-loaded glory. 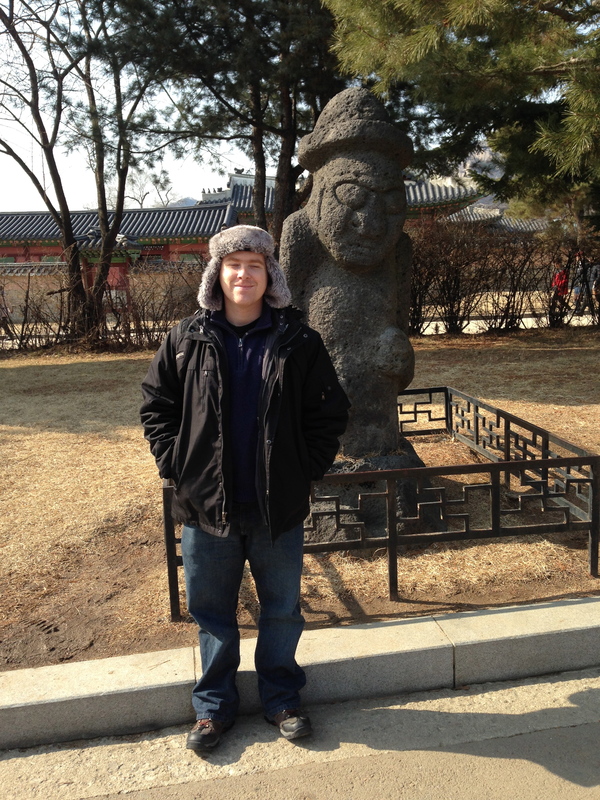 Until then, here are some pictures of us with statues. My Chinese zodiac animal, the rabbit. Tara’s zodiac animal, the snake. 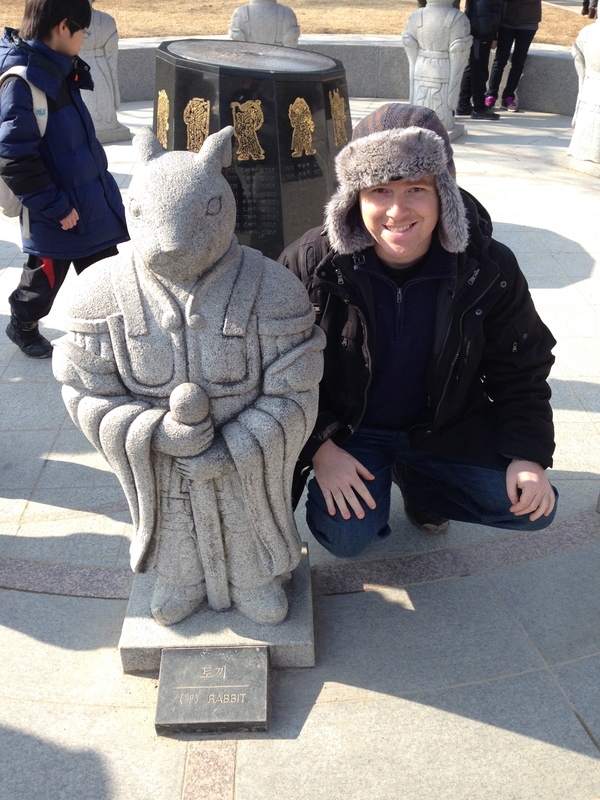 One of many statues on display from traditional Korean villages. 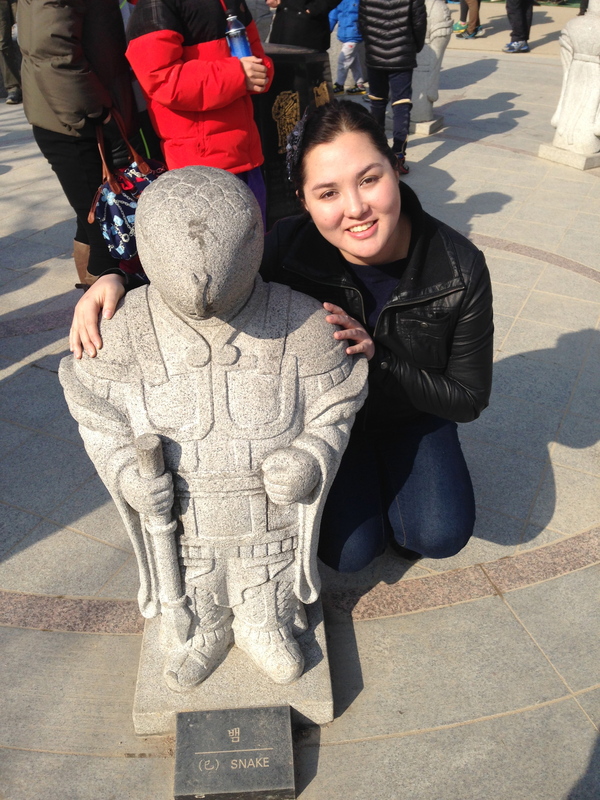 This statue’s scary teeth were supposed to frighten away evil spirits. I’m not sure what this one was meant to frighten away. Will we ever leave for Korea? Hey everyone! Just a quick update. We are still waiting on our visa numbers. They were supposed to be done in about 5-10 business days and it has been almost 15! I have been in contact with our recruiter and she says that everything is fine. It is just taking a little longer than normal. I really hope they come soon because I just want to get over there. Once we get our visa numbers, we still have to drive up to Seattle and get our actual visas from the Korean consulate. Then we can leave. Hopefully our Seattle trip will not be very long (mostly because of expenses) but we plan to see old friends while we are up there so that is very exciting! In the meantime David and I have been pretty busy. I FINALLY finished my TEFL class and now have a 120 hour certificate. I have also started studying Korean pretty seriously (I am determined to pick it up quickly!) and it is HARD! I mean some words are borrowed from the english language but way more are not. Plus there are sounds in words that I have never had to make in my life. It’s crazy but fun. David learned hangul (the Korean writing system) in two or less days. I am learning it as I learn the language. I would say on a good day, I have about half the characters memorized. I have also been hanging out with friends and family like crazy! It has been really fun but like I said, I just want to get over there. In the meantime, here is a little more about Cheonan that I have been researching (taken from wikipedia). Cheonan is considered a municipal (meaning it has its own local jurisdiction) city with almost 600,000 people. 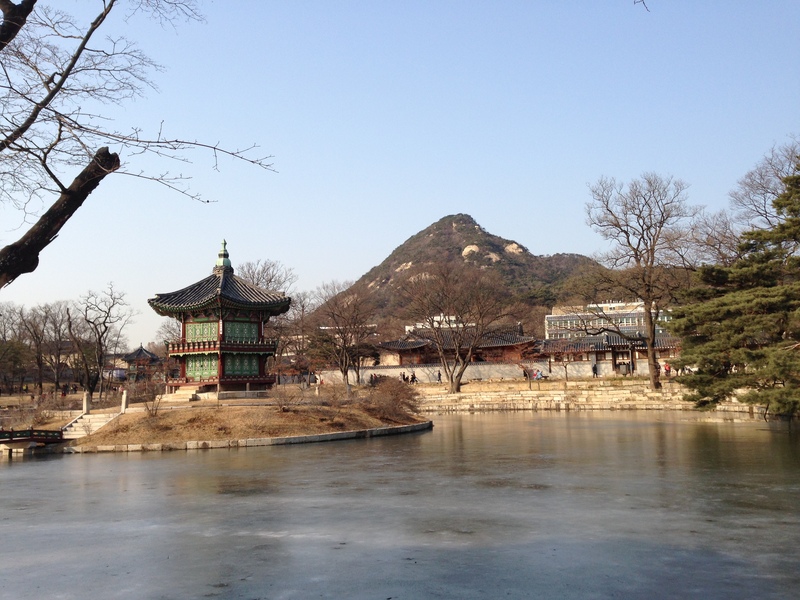 It is considered a pretty small city, especially when compared to Seoul which has around 10 million people! We are located about 1hr and 15minutes from Seoul via train (that costs around $6). The best part though is that the city animal is a DRAGON and one of their sister cities is Beaverton, OR, which is located about 40 minutes from my parent’s house. Anyways, I am pretty excited to move there so hopefully it happens soon!